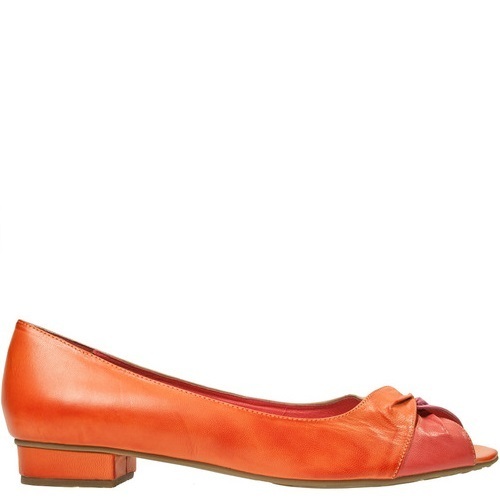 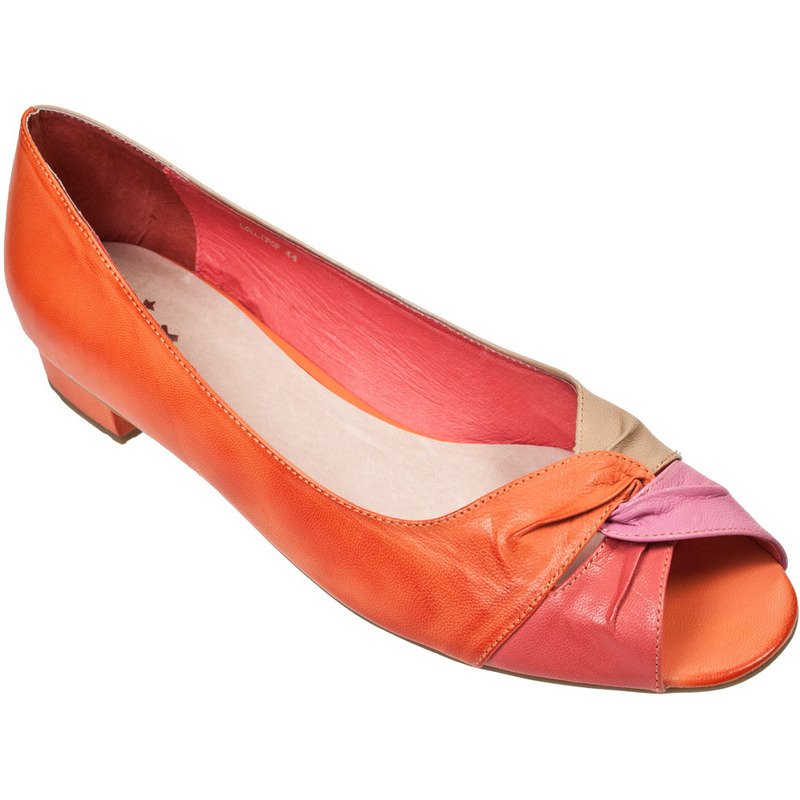 Minx Lollipop is an open toed ballet flat with a soft leather upper. 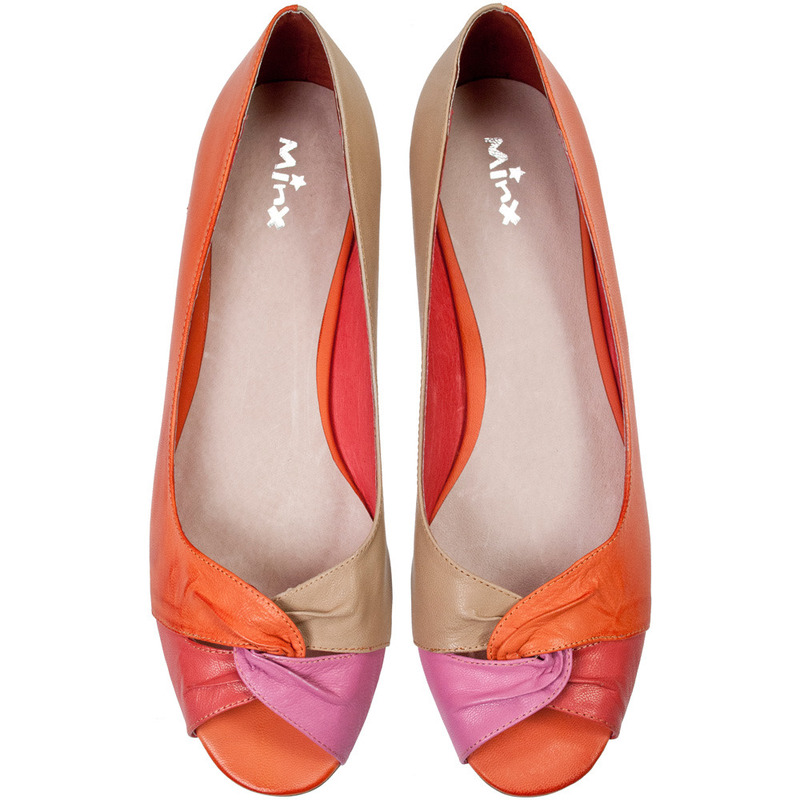 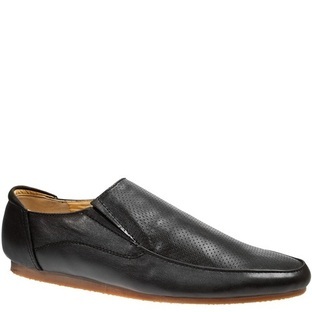 The complimentary colours of Lollipop mean this shoe can be worn with anything! 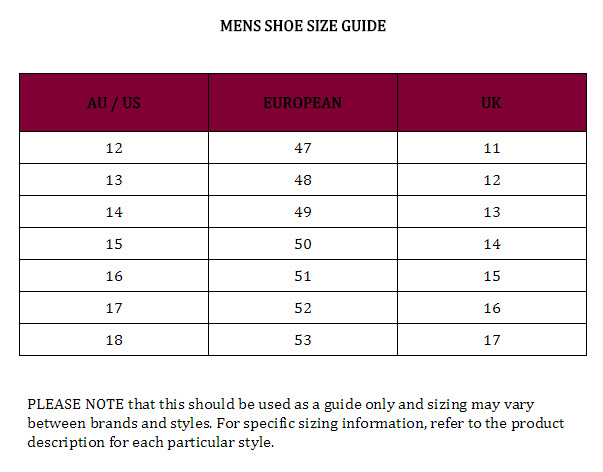 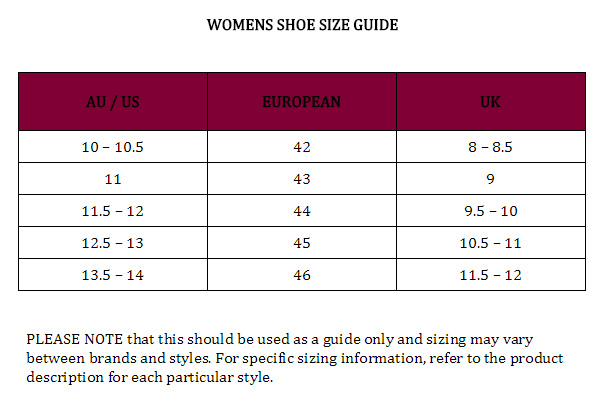 Minx shoes in large sizes from Rosenberg Shoes.